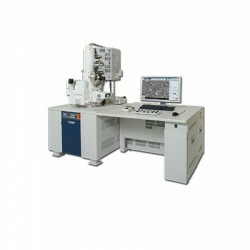 The Hitachi SU-70 Analytical Field Emission SEM combines the field proven stability, high current and brightness of the Schottky electron source with ultra high resolution required for a multitude of analytical applications. Designed with a semi-in-lens optical configuration, Hitachi's patented ExB technology provides a unique electron signal filtering and mixing system suited for today' s demanding applications for research and development and multidiscipline studies. Ultra high resolution performance made possible with Hitachi's patented semi-in-lens optical design and electron gun technology. Permits SE and BSE signal collection and control to eliminate or reduce specimen charging and enhance compositional contrast information. Provides high resolution, sub nanometer level surface observation at a ultra low accelerating voltage down to 100V by utilizing the electron beam deceleration function. 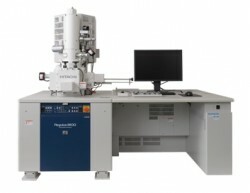 High current and high resolution is optimized for analytical techniques such as EDS, WDS, EBSP, CL, and e-Beam lithography for increased productivity and throughput. 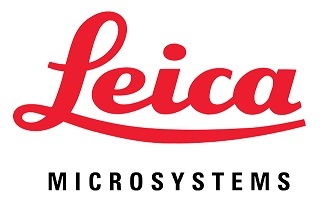 Hitachi's unique FF mode eliminates the projected magnetic field of the objective lens associated with semi-in-lens technology thus eliminating artifacts during analysis of magnetic samples and with EBSP applications. 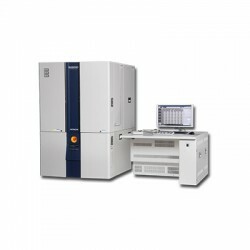 Designed to optimize the simultaneous analysis of a wide variety of analytical techniques such as EDS, WDS, EBSP, CL and e-Beam Lithography by optimizing the analytical detector solid angle and maintaining high resolution. *3：Ethernet is a trade name of Xerox Corporation USA. GUI dlsplay feature includes optional functions. All the monitor screen images are pictures simulated at printing.